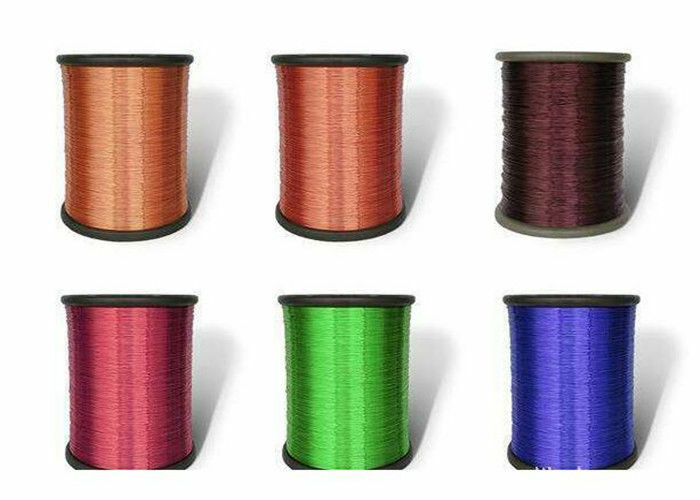 Enamelled copper wire comes in many different diameters, and with several different kinds of enamel. The diameters vary from less than that of a hair, to about that of a child’s finger. 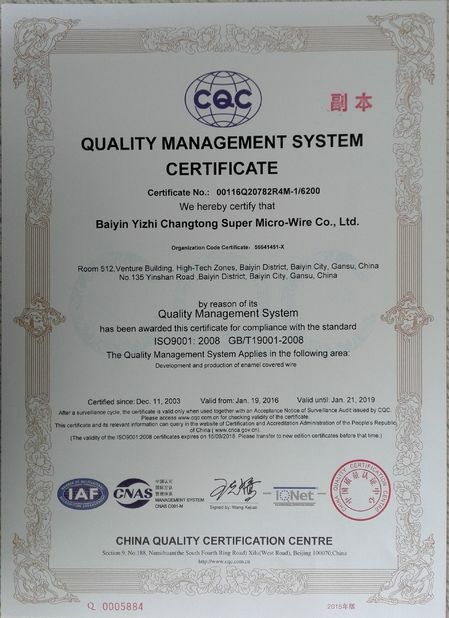 Different standards exist for the wire diameter. 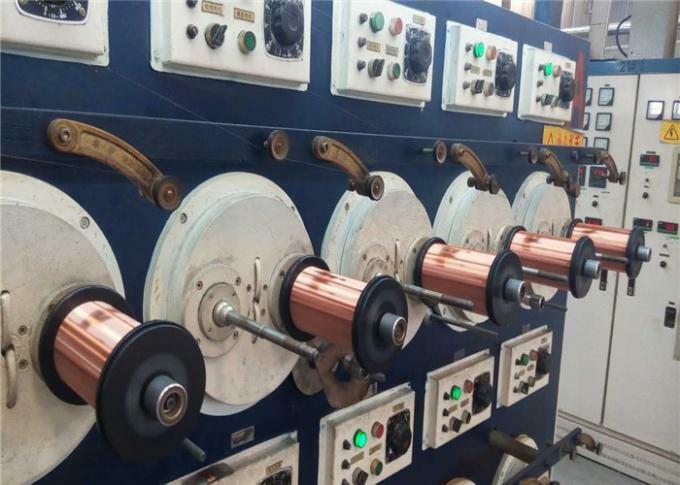 A very common one is American Wire Gauge, shortened to AWG, which is used in much of the world. Britain has its own standard, and in many countries the wire is specified simply by its diameter in millimeters. 1. 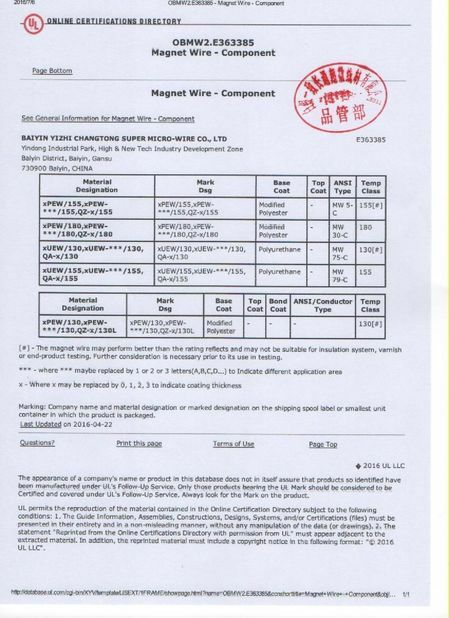 Very good solderability that can be soldered without removal of coating. 2. Small tg δ value under high frequency electronic apparatus. 3. Easy to be dyed to different colors for identifying purpose when soldered.